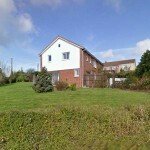 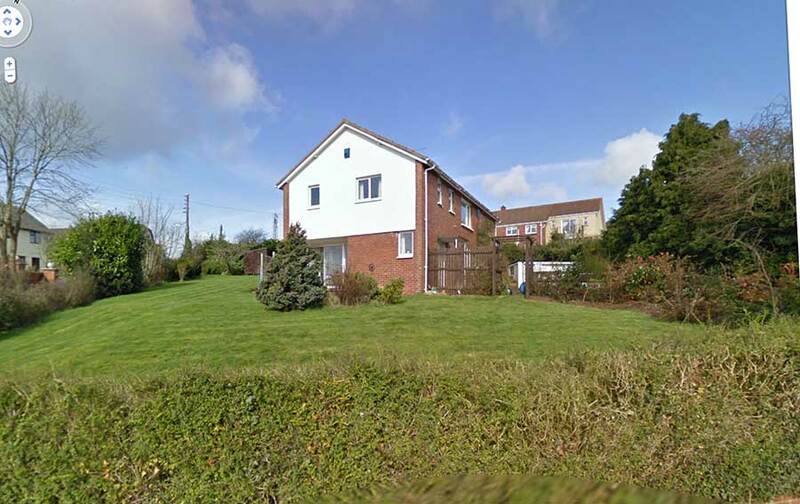 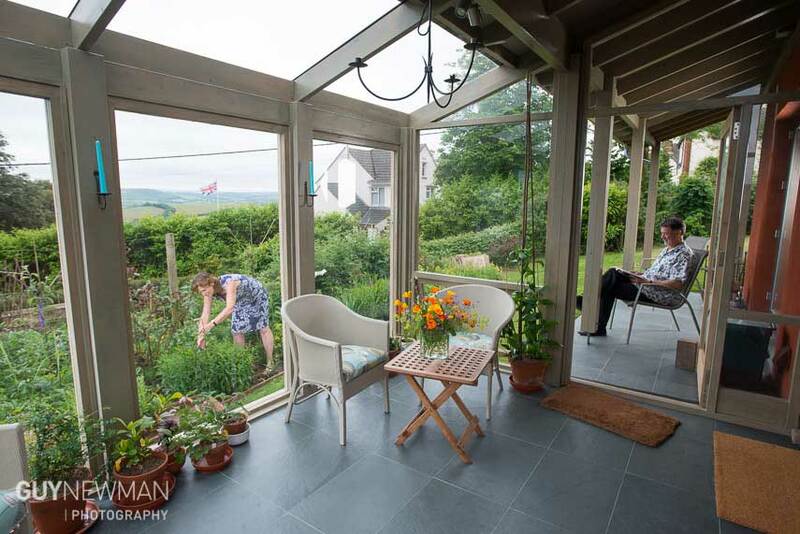 My wife and I were looking for an opportunity to design a new home and garden in our area when we found Redlands, a neglected 1950s house in Crediton. 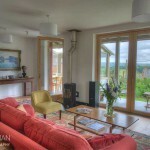 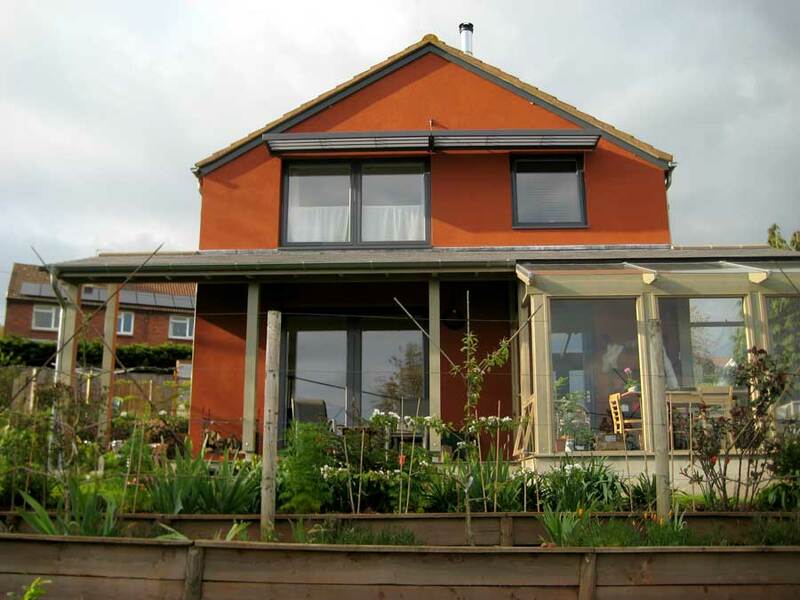 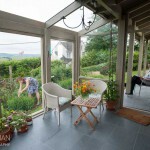 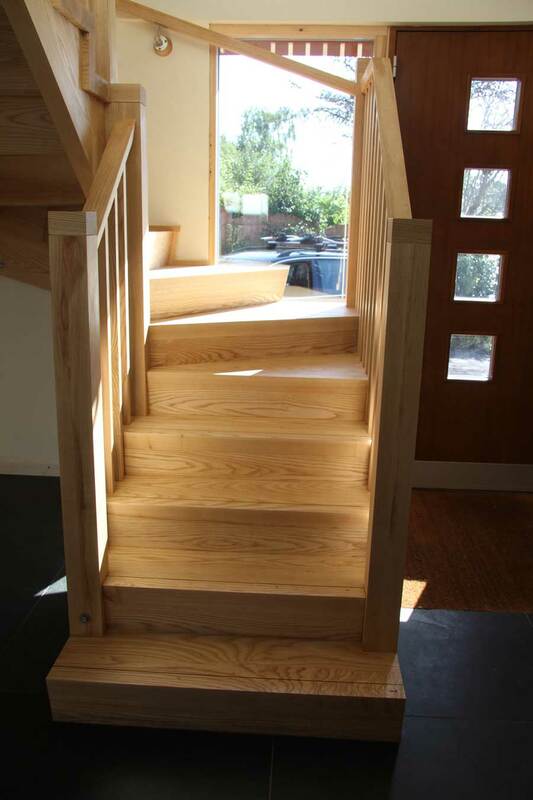 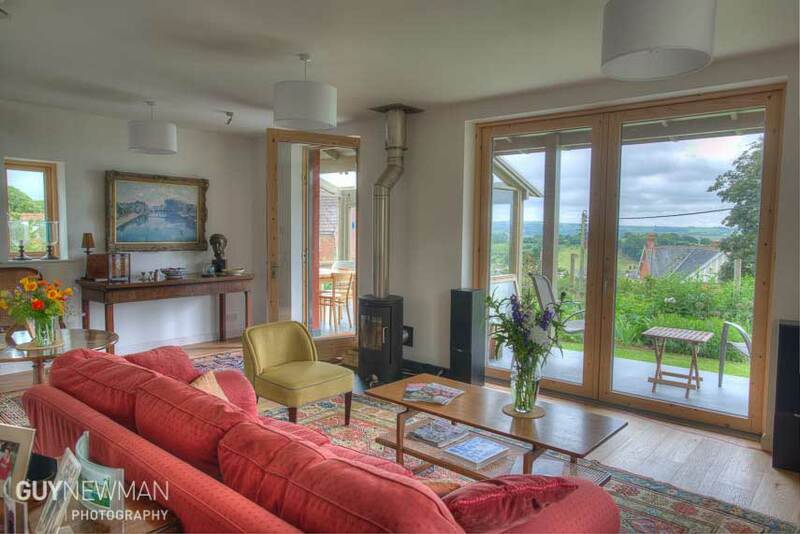 By reorganising the floor plan and garden, and by using the Passivhaus EnerPHit standard we have created a light-filled and cosy home with a 75% reduction in gas usage. 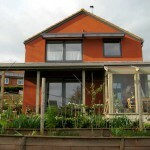 Featured in a number of magazines, we have shown how an uncomfortable, hard-to-heat house can be transformed. 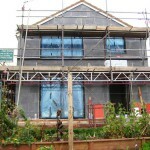 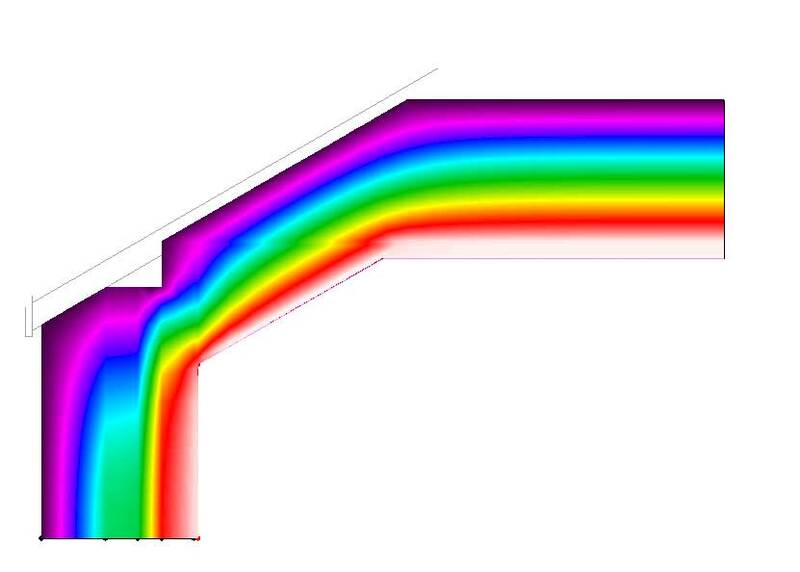 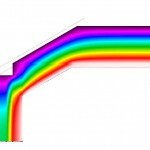 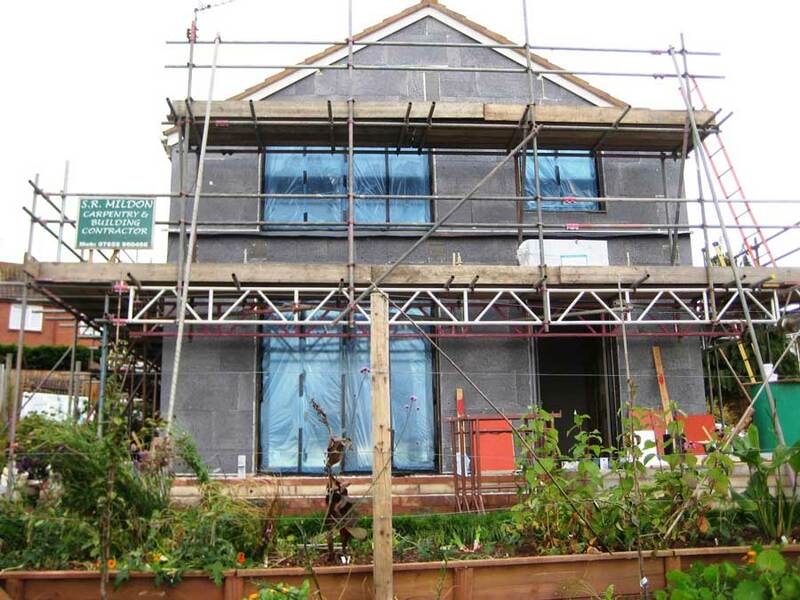 The house has not received Passivhaus certification mainly due to missing the airtightness target. 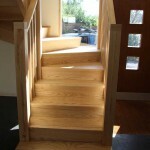 Copyright © 2012-2019 Rob Rickey Design.